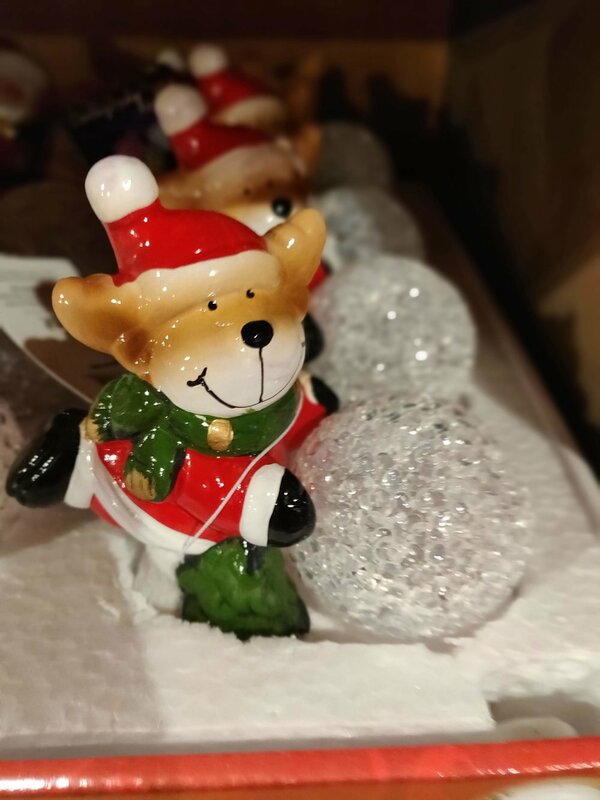 One week left to Christmas! Are you ready? 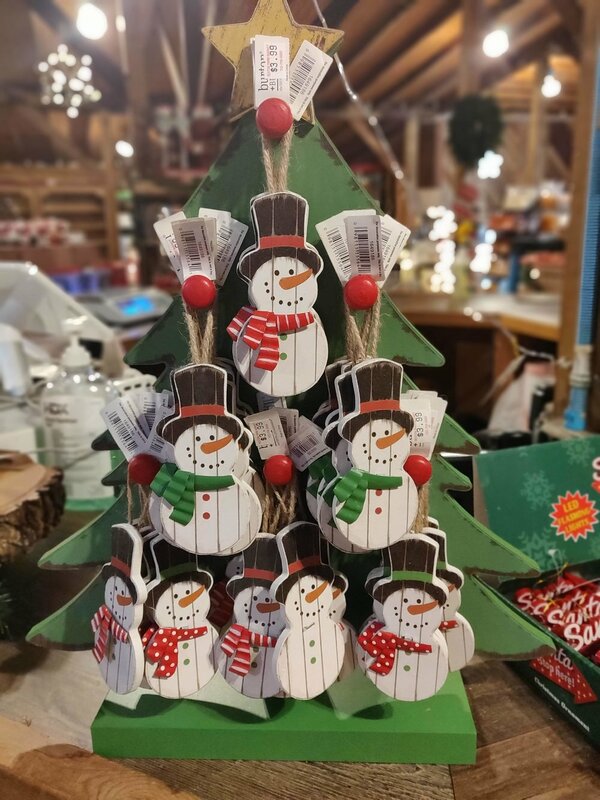 If you haven’t yet, stop by the Reston Farm Market to pick your Christmas Tree along with some ornaments, Holiday gift baskets, and treats! 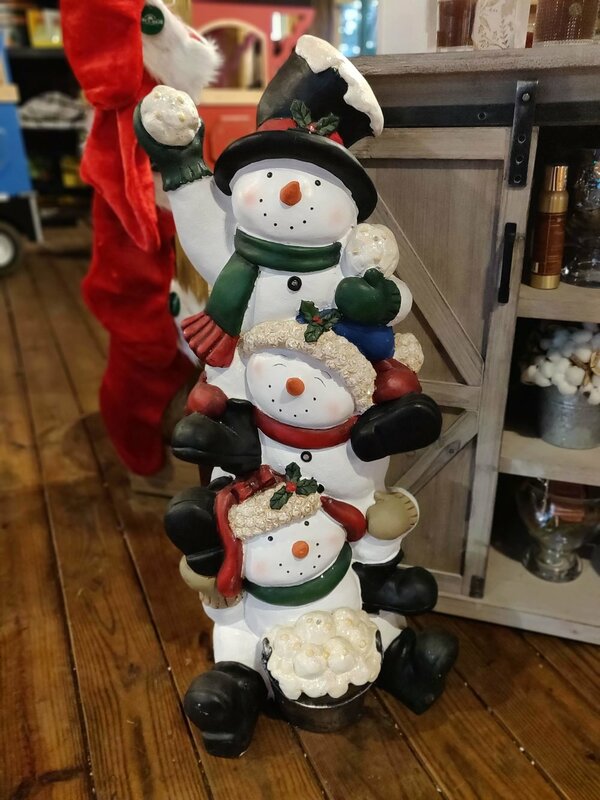 Also, please note that the Reston Farm Market will be closed for the Winter Break from December 25th, 2018 to March 15th, 2019. But don’t worry! You will still be able to order the firewood products online and have them delivered to your doorstep. Finally, as we are approaching 2019, we want to thank all of our dear customers and community for a wonderful year! 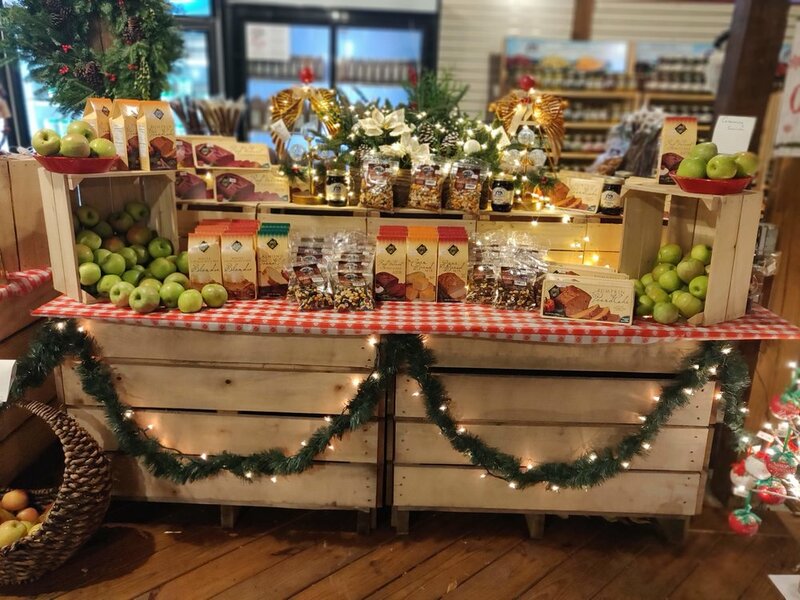 From everyone at the Reston Farm Market, we want to wish you a very Merry Christmas and a happy, healthy, and prosperous New Year! May your homes be filled with joy and laughter this Holiday Season! 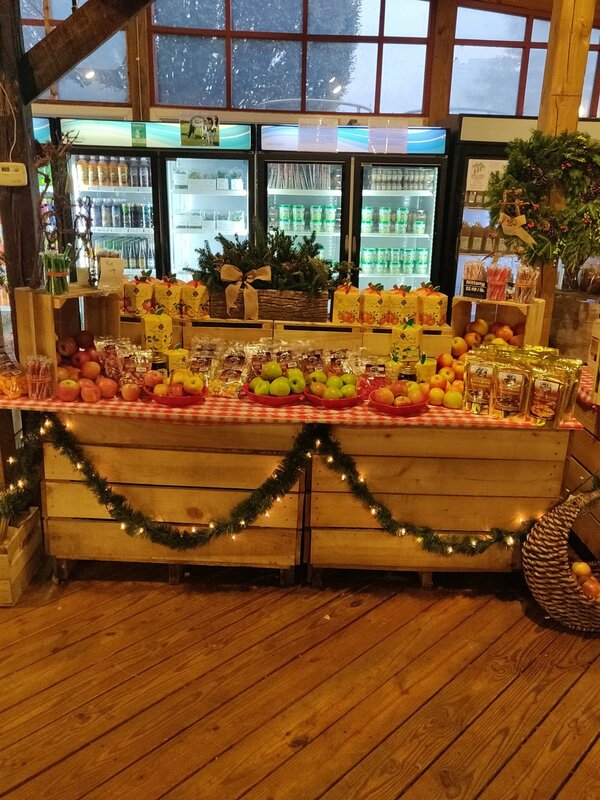 Reston Farm Market: Welcome to the Winter Wonderland! It’s this time of the year again! 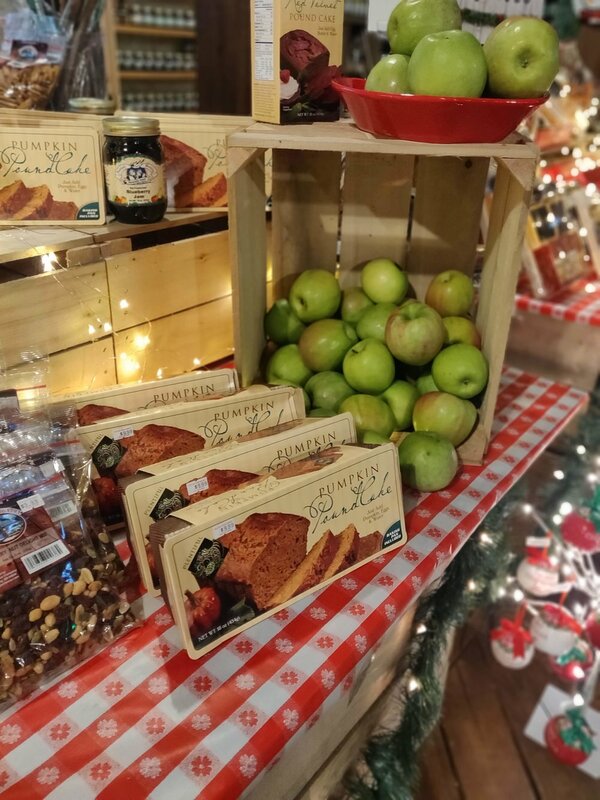 We, at the Reston Farm Market, have been busy transitioning to the Winter Season. 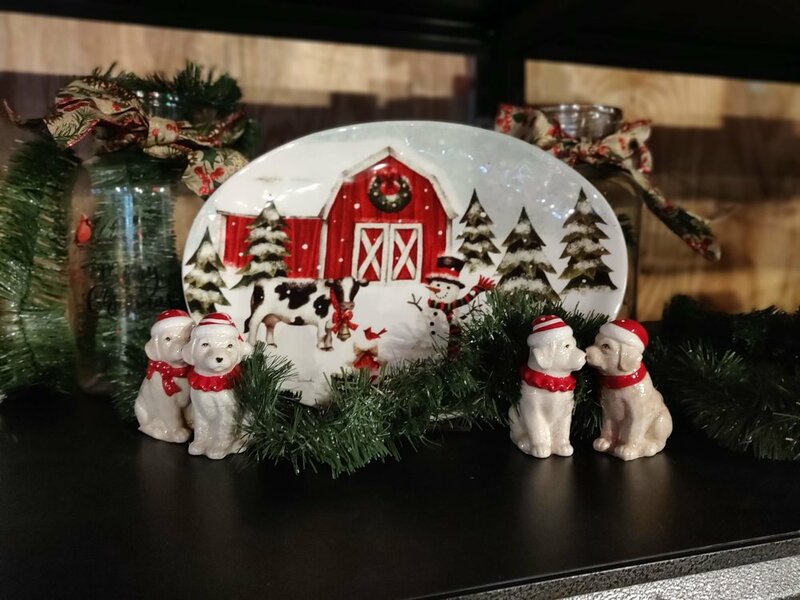 With the help of our family and friends (and a few of Santa’s secret Helpers) we transformed the market into the Winter Wonderland so you could get ready for the Holidays in style! Read on and mark your calendars on what to expect. Starting November 19th, the Reston Farm Market will be open from 9am-8pm daily. 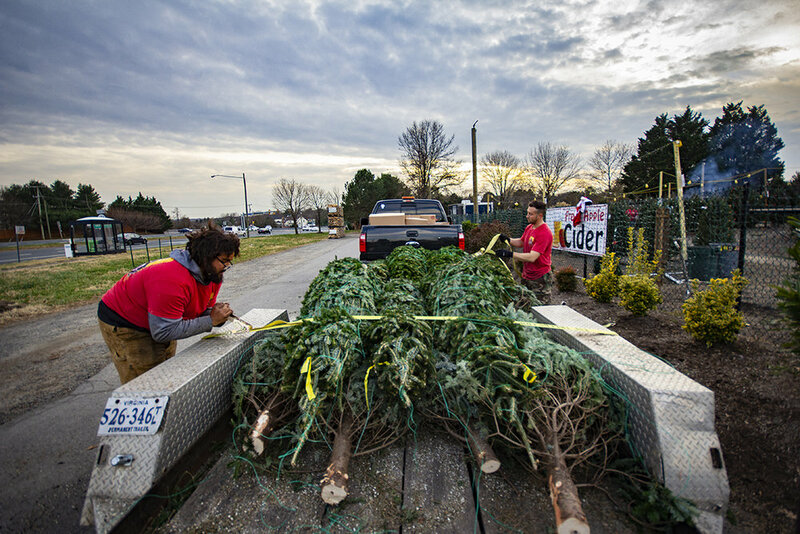 The Christmas Trees are on the way! 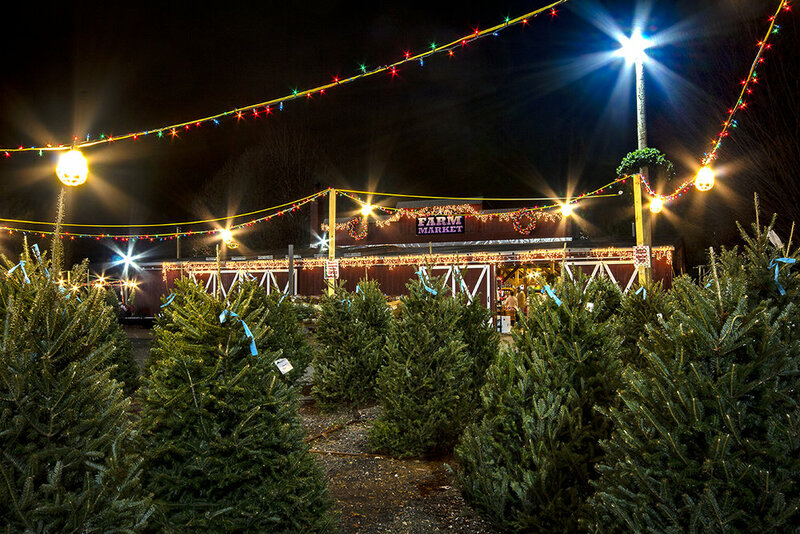 With the anticipated arrival this weekend, the legendary Christmas Tree Market will be fully open starting next Monday, November 19th. 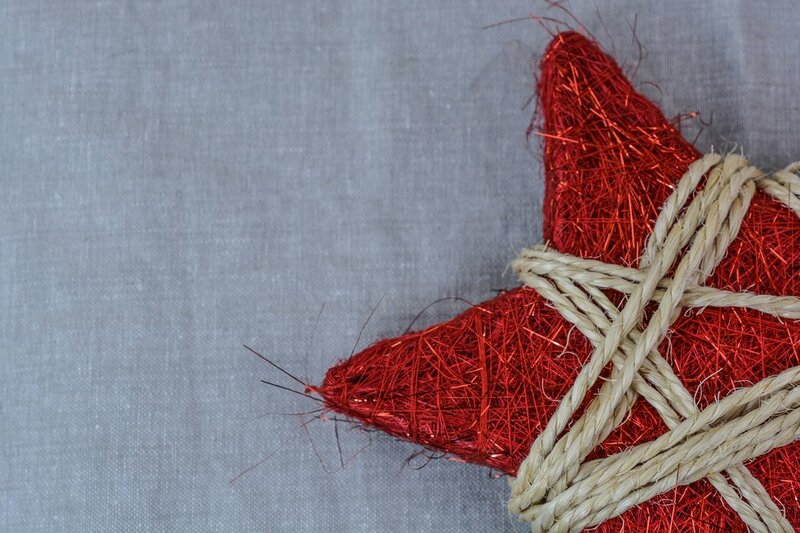 This winter season, the Reston Farm Market will host events every Saturday! 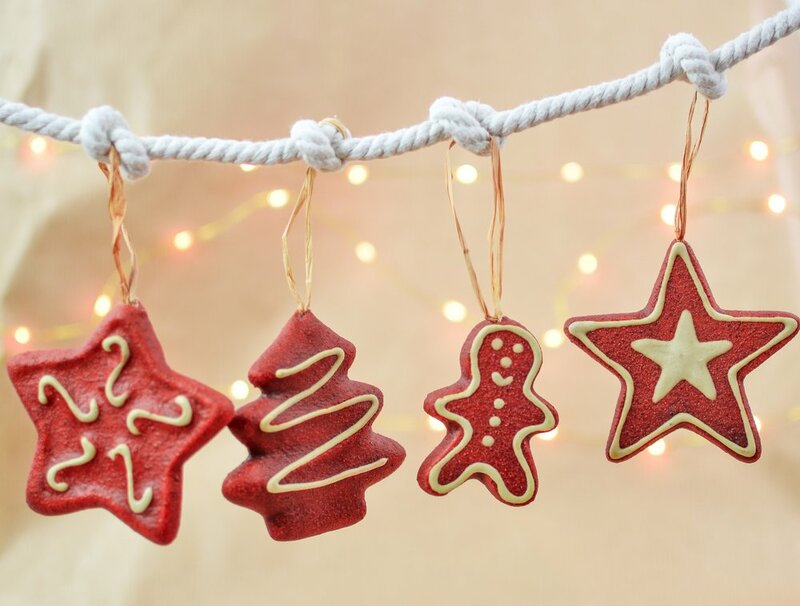 Take a look at our Events calendar and sign up for the Santa’s Secret Workshop, Christmas Cookie Decoration Workshop, and bring the kiddos to take your own pictures with Santa - yes, he will be visiting the Reston Farm Market in December! You heard us! We are super excited to launch our first-ever Firewood e-shop! Now, you can order the firewood online and have it delivered to your doorstep or pick it up at the Reston Farm Market. 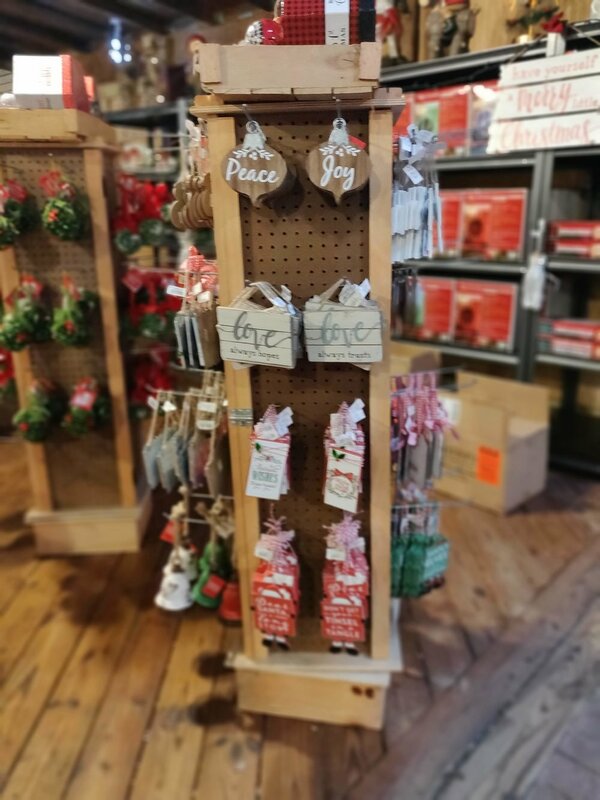 Sourced from local farms in Northern Virginia, our firewood products will keep you warm for sure! We hope you’ll enjoy the experience as well as convenience. Happy shopping! As we are getting ready for the winter season at the Reston Farm Market, please note that our hours of operation have changed. During the preparations, the market will be open from 9 am to 5 pm daily. The winter season at the Reston Farm Market will start on Friday, November 23, 2018. During the winter season, the market will be open from 9 am to 8 pm daily. 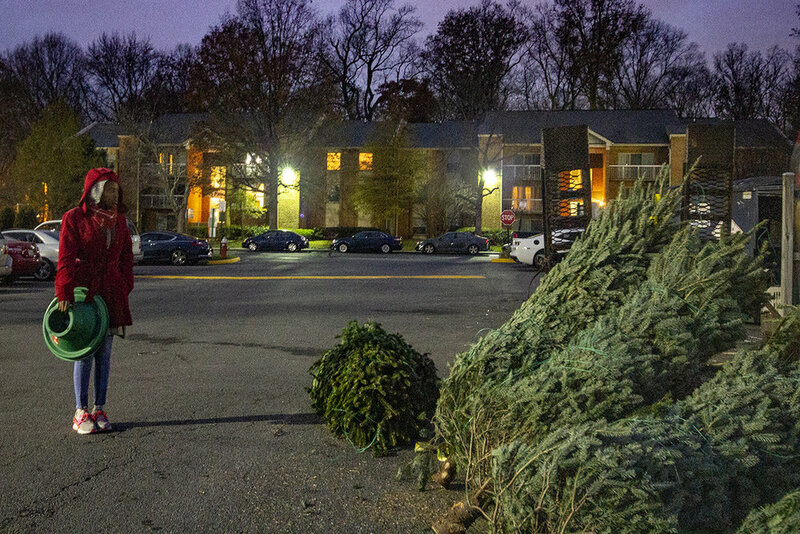 Christmas trees are coming! Get ready for the winter event series including magical Elfs, pictures with Santa, and much more! Stay tuned for more. 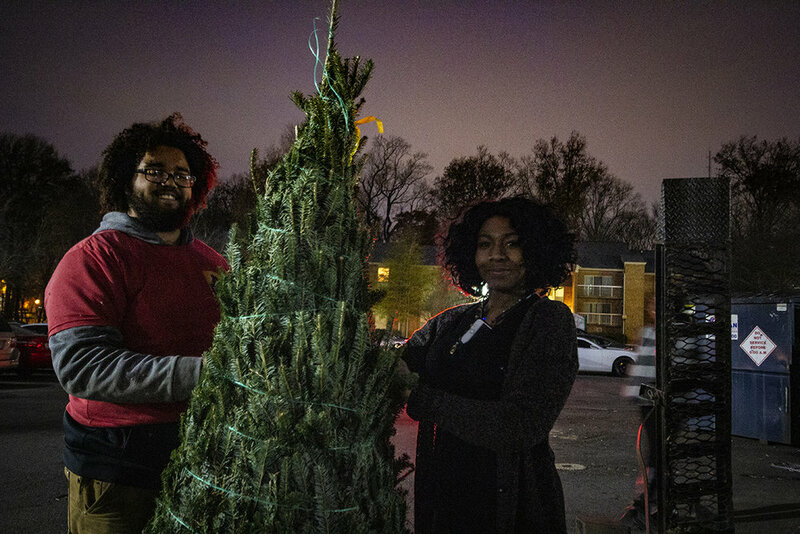 As a worldwide symbol for peace and good cheer, Christmas trees are and always be at the center of one of the largest family gatherings of the year. 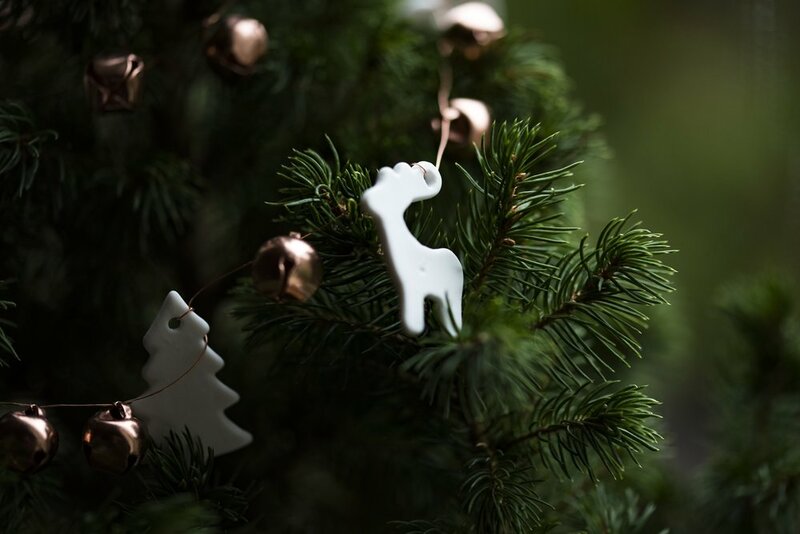 Save the date for our special Christmas Tree Market in Reston, VA - starting Saturday, November 18, 2017! We are getting ready to bring unforgettable Winter Season's celebrations to your hearts and homes.